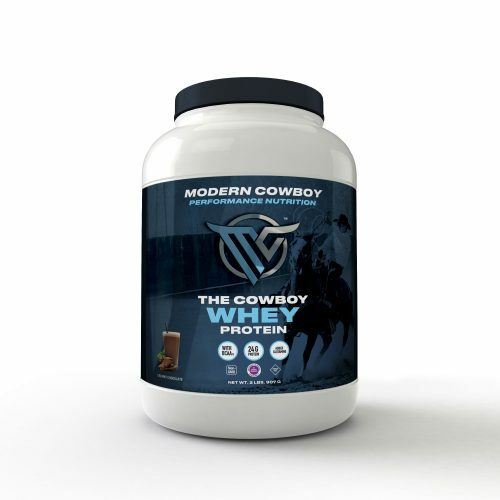 "Some men are born to cowboying yes, but a bunch who've never done it before make good hands"
Dan Hillenbrand is the founder of Modern Cowboy Performance Nutrition & Host of the Modern Cowboy Podcast. 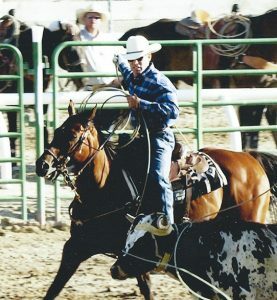 Cowboy, Entrepreneur, Chiropractor/Medical Legal Expert, Builder/Developer, Hunter Education/Firearms Safety Instructor & Hemochromatosis Survivor. The Cowboy is an iconic figure that represents a culture of freedom, courage, toughness, & individualism. 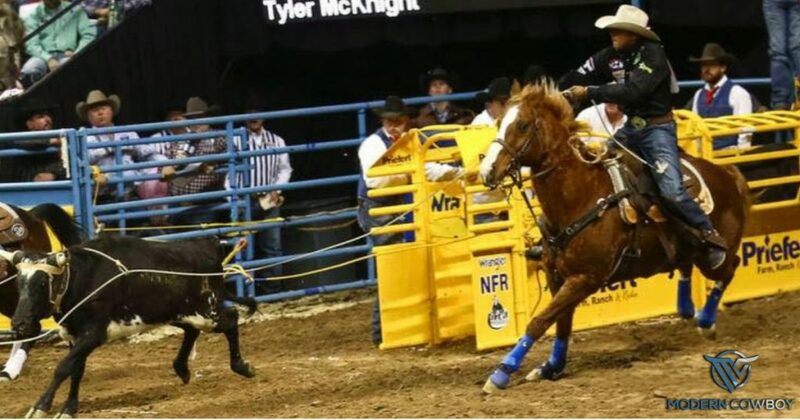 Join me as I explore why we are so captivated by the Cowboy in everything from folklore, movies, ranching, music, and rodeo to business & fashion. Compton Cowboys Love Dan and Modern Cowboy Podcast! !